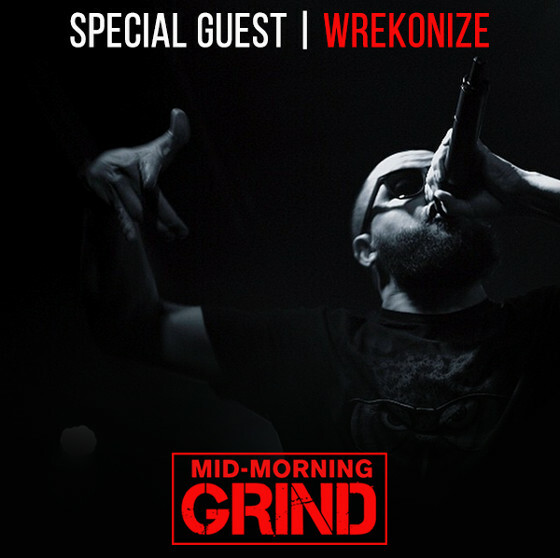 The Mid-Morning Grind got to chop it up with Wrekonize of ¡MAYDAY!, getting the inside scoop on his collaboration with Talib Kweli and Redman (“Paradise”, available for listen) on DJ EFN’s album Another Time, as well as the upcoming ¡MAYDAY! album set to be released in 2015. Wrekonize, despite his hungover state, was more than happy to divulge what’s going with himself and ¡MAYDAY! for the rest of the year. From listening to what’s going on, all we can say is that we can’t wait. What project from the ¡MAYDAY! camp are you excited about the most?